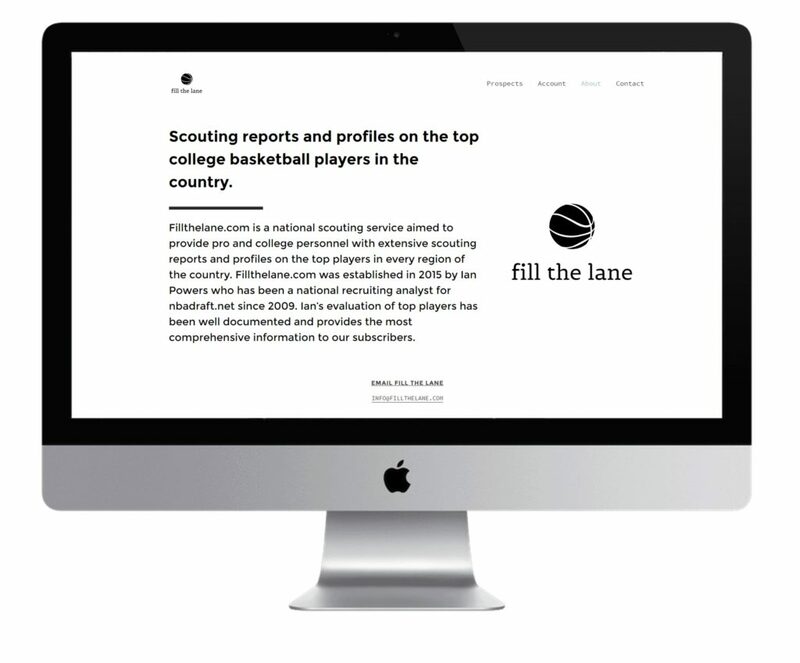 Fill the Lane, an NCAA approved scouting service needed full branding services - including a website, logo and business cards. The e-commerce membership only website features a clean a minimal design with a custom responsive filter and secure user accounts. 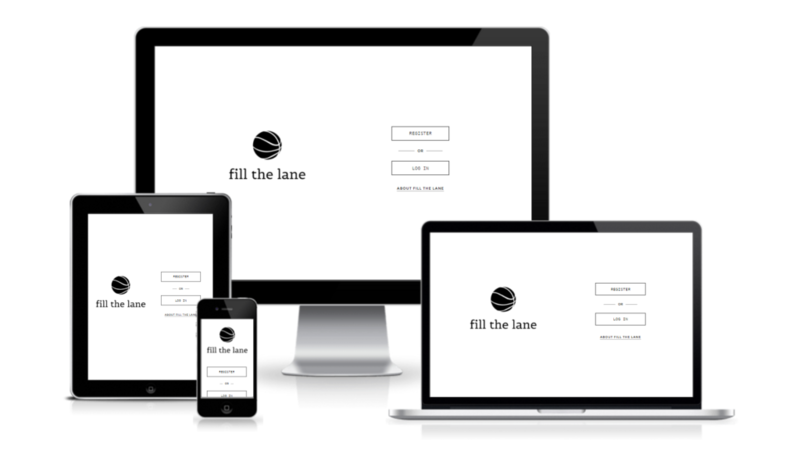 Fill the Lane also utilizes our web management and email marketing services.